SIMPLIFIED SIGHT-READING FOR BASS, Josquin des Pres. LIBRO & CD. SHEET MUSIC METHOD BOOK WITH CD. LIBRO METODO DI MUSICA CON CD. SPARTITI PER BASSO CON PENTAGRAMMA. This book/audio pack helps bass players expand their reading skills. Beneficial for beginners through advanced players, this pack covers rhythms, notes, intervals, accidentals, and key signatures, as well as common bass patterns in blues, R&B, funk, rock, and more. The accompanying online audio includes 97 demo tracks! The Jazz Guitar Artistry of Barney Kessel, Vol. 2. SHEET MUSIC BOOK FOR GUITAR IN STANDARD NOTATION WITH CHORDS. Exact transcriptions of eight original guitar solos from Barney Kessel's contemporary recordings. Includes: 64 Bars on Wilshire • Barney's Blues • Begin the Blues • Easy Like • Foreign Intrigue • Salute to Charlie Christian • more. SPARTITI PER CHITARRA CON: ACCORDI E PENTAGRAMMA. 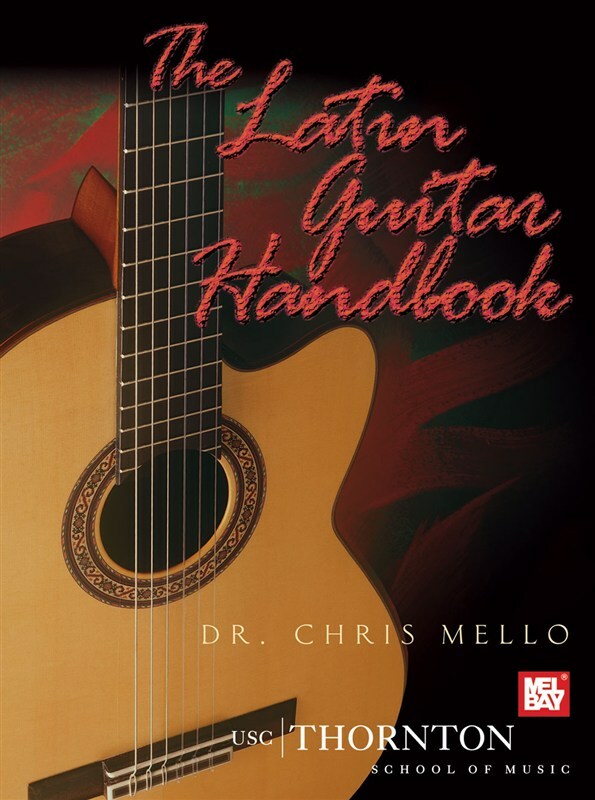 The most complete and comprehensive handbook outlining the role of the guitar in the music of Cuba, Brazil, Columbia, Mexico, and other South American countries in print. A complete survey and guide for any guitarist interested in performing different styles of Latin music. 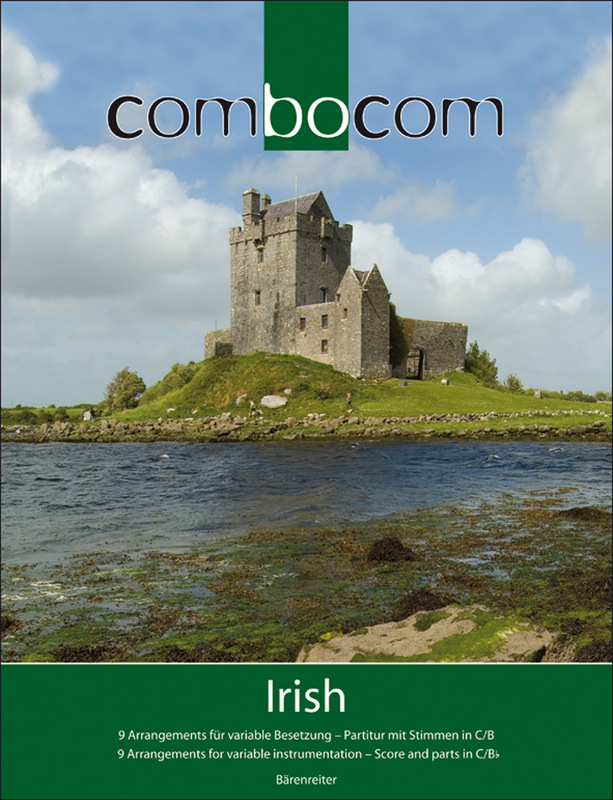 Each chapter examines the styles common to the music of a featured country. Includes a thorough exploration of the history, common instrumentation, core rhythms, guitar patterns and chord voicings, transcriptions, application, and provides musical examples in each style. Students will explore: Mambo, Cha-Cha, Samba, Bossa Nova, Cumbia, Vallenato, Baion, Bolero, Rumba Flamenco, and Contemporary Latin Pop…just to name a few! Students may choose to focus in on one style or sample many. This resource book contains valuable knowledge guitarists can also utilize in application to a multitude of branch styles (jazz, smooth jazz, pop, rock, and the ever – growing Latin Music market), including what to play with an ensemble. THE BLUES, DAVID N. BAKER, IMPROVISATIONAL PATTERNS. Accordi, Pentagramma. LIBRO METODO DI MUSICA BLUES. Rockabilly Bass. Slap Technique, Creating Bass Lines & the Rudiments of Rockin' String Bass. SHEET MUSIC BOOK WITH DVD. 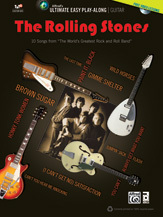 LIBRO METODO DI MUSICA ROCKABILLY CON DVD. UNA LEZIONE CON IL CONTRABASSISTA DELLA ''BRIAN SETZER ORCHESTRA''. NUOVO LIBRO METODO CON DVD DELLA CASA EDITRICE HAL LEONARD, PER IMPARARE TUTTE LE TECNICHE DEL BASSO ROCKABILLY, DIRETTAMENTE DAL BASSISTA DI ELVIS PRESLEY. 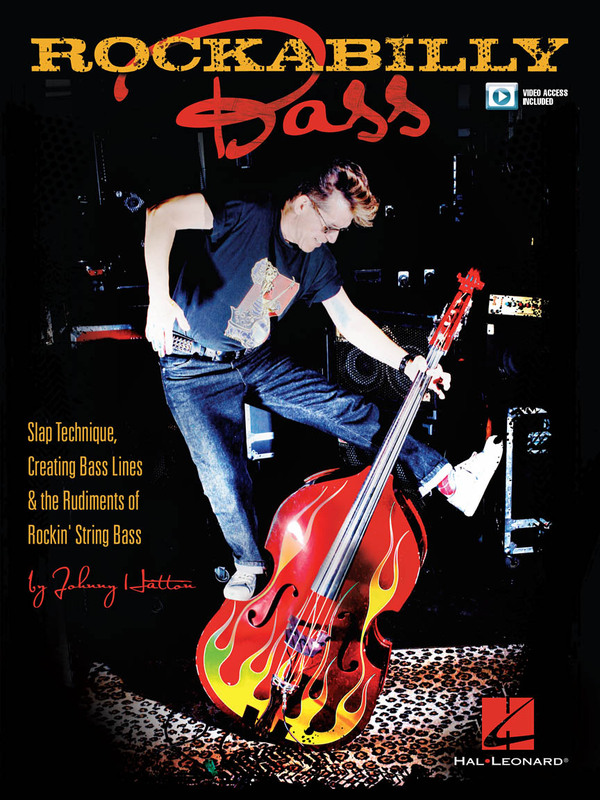 Learn the tricks and technique of playing rockabilly bass from one of the world's foremost masters, Johnny Hatton. In this book, along with video lessons online, he will teach you: the snap • the slap • the hand positions • straight eighths • the double slap • the swing slap • the triple slap • slap patterns • mambo • alternate slap techniques • two-beat swing slap. Plus, you'll learn about jazz notation, scales and music theory. 48 pages. CD DI BASI PR VOCE E, VOCE E CHITARRA. Learn the tricks and technique of playing rockabilly bass from one of the world's foremost masters, Johnny Hatton. In this book, along with video lessons online, he will teach you: the snap • the slap • the hand positions • straight eighths • the double slap • the swing slap • the triple slap • slap patterns • mambo • alternate slap techniques • two-beat swing slap. Plus, you'll learn about jazz notation, scales and music theory. LIBRO METODO DI MUSICA BOOGIE WOOGIE CON CD. This comprehensive book/CD will teach you the basic skills needed to play boogie-woogie. From learning the basic chord progressions to inventing your own melodic riffs, you'll learn the theory, tools and techniques used by the genre's best practicioners. 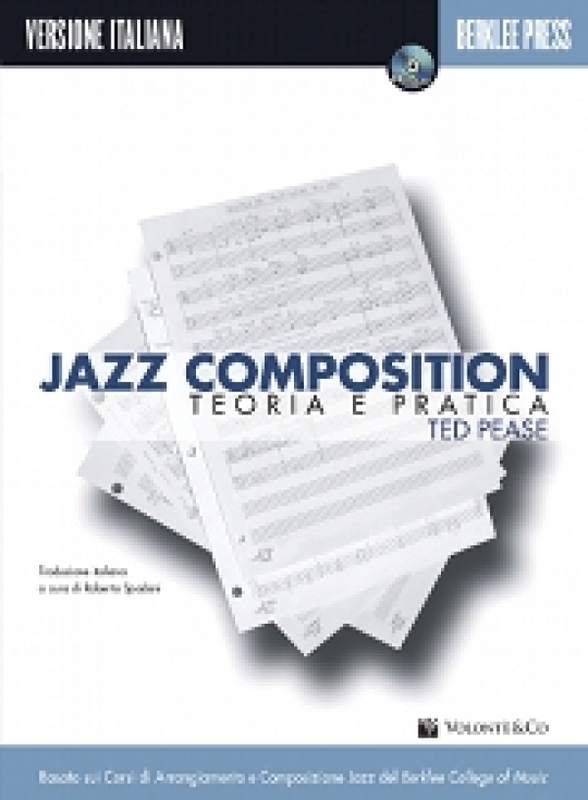 The accompanying CD demonstrates most of the music examples in the book, with left- and right-channel tracks created for helpful hands-separate practice. LIBRO DI MUSICA BRASILIANA CON CD. 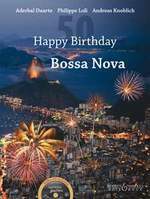 50 years ago, the bossa nova began its triumphant progress. Unlike any other instrument, the guitar was crucial for this style. Reason enough for an extraordinary jubilee edition, a collection containing pieces for every guitarist. Three renowned and successful guitarists/composers - Aderbal Duarte (Brazil), Philippe Loli (Monaco) and Andreas Knoblich (Germany) - got together to surprise musicians with world-famous bossa arrangements and exciting new compositions that are also featured on the audio CD enclosed.